Every corner of a home counts! We love everything representing the beauty of nature. Just like this loveseat adding a touch of beauty and romance to this space. 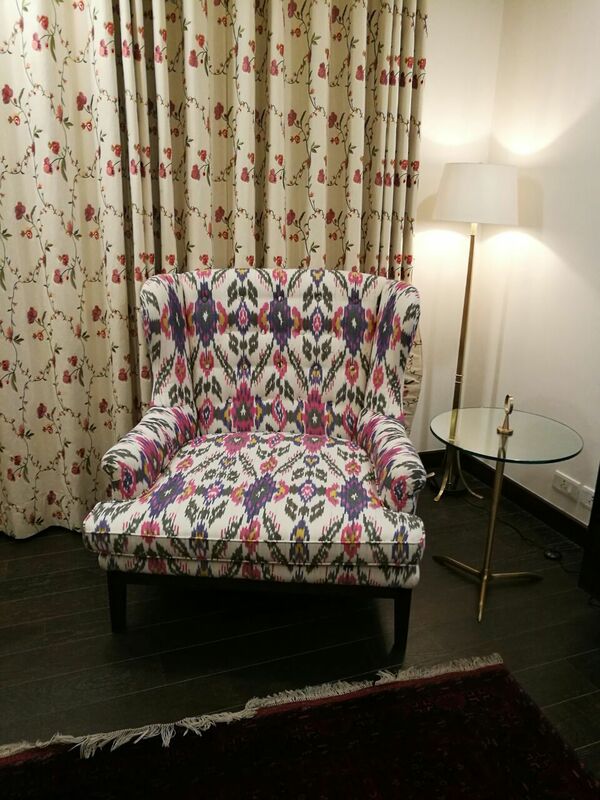 Thank you, Mr Ajay, for sharing this lovely corner of your home.